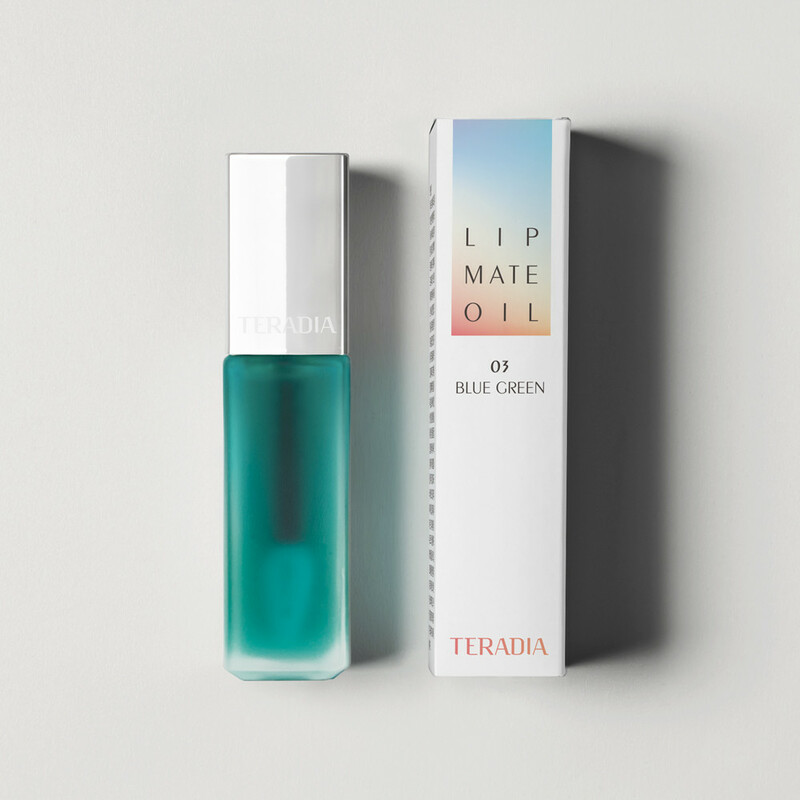 - Instantly, long-lasting lip moisturizing, lip protection by Soline Bio. 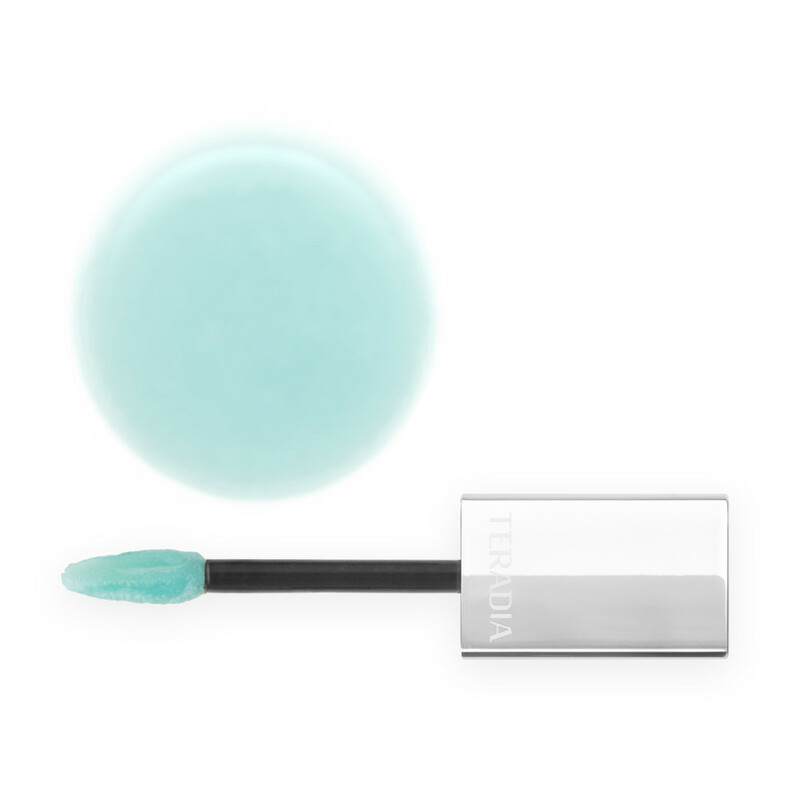 - Maxi-Lip give tou you lip care effect with lively volume and color. 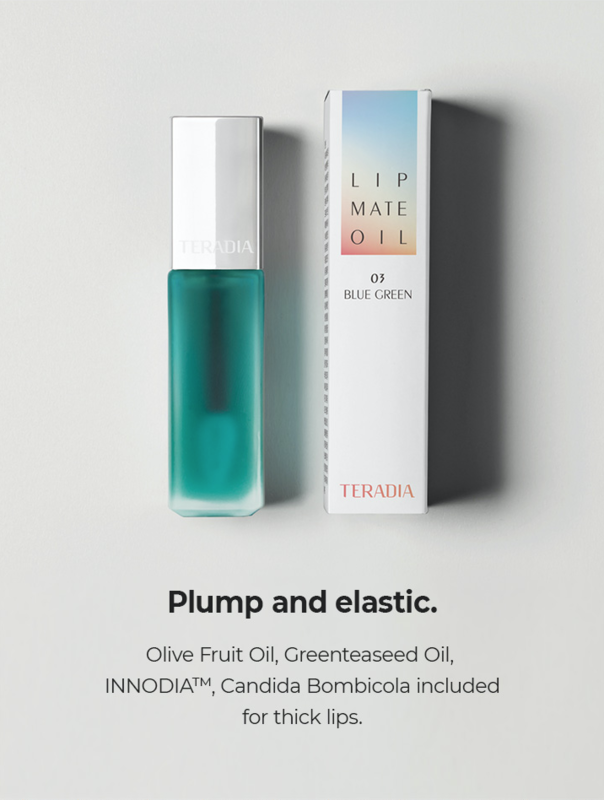 Moisture Coating : INNODIA provides rich moisturizing and shiny gloss on the lip. 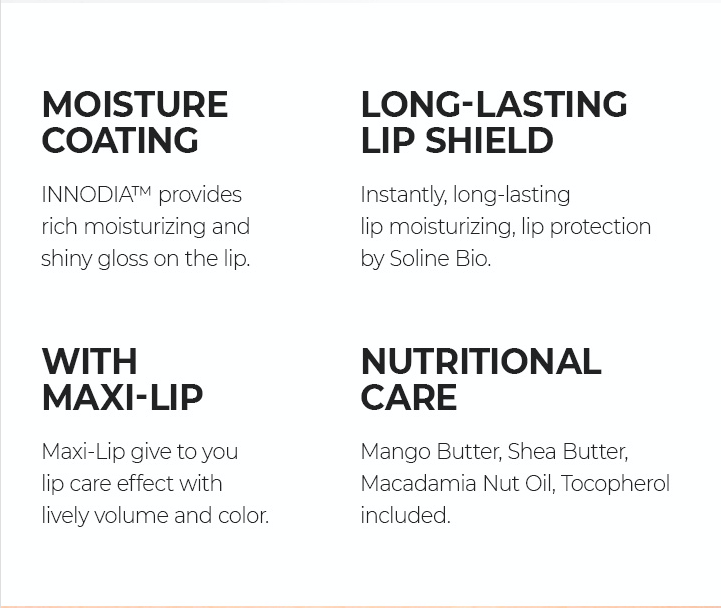 Long-Lasting Lip Shield : Instantly, long-lasting lip moisturizing, lip protection by Soline Bio. 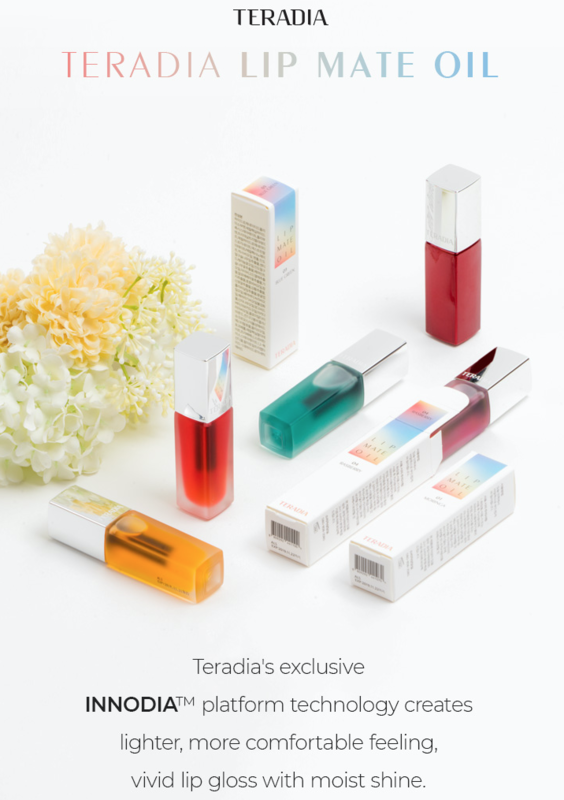 With Maxi-Lip : Maxi-Lip give tou you lip care effect with lively volume and color. Nutritional Care : Mango Butter, Shea Butter, Macadamia Nut Oil, Tocopherol included. 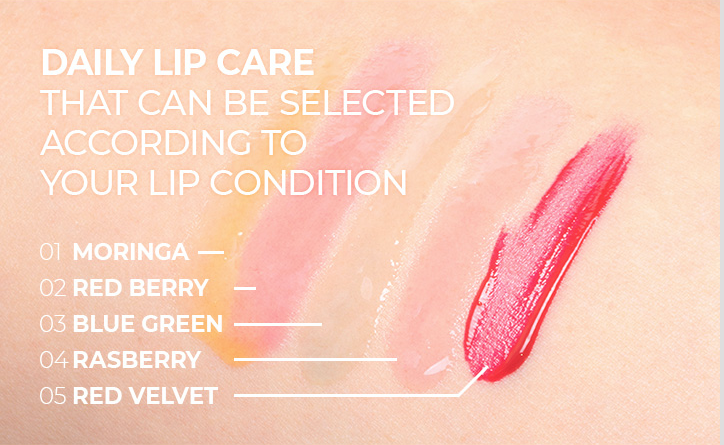 DAILY LIP CARE THAT CAN BE SELECTED ACCORDING TO YOUR LIP CONDITION 01 MORINGO 02 RED BERRY 03 BLUE GREEN 04 RASBERRY 05 RED VELVET.